Who’s the richest UK celebrity aged 30 or under, you ask? Well, just start listening to Hello by Adele, and it’ll answer your question. In case you don’t understand the reference, the song begins with the lyrics: ‘Hello, it’s me’. It’s Adele. Adele is the richest UK celebrity under 30 years old. According to Heat, the 30-year-old tops the rich list with an estimated fortune of a whopping £147.5 million, making the Chasing Pavements singer leagues ahead of her closest competitor, Ed Sheeran, who comes in second with a measly £94 million fortune. 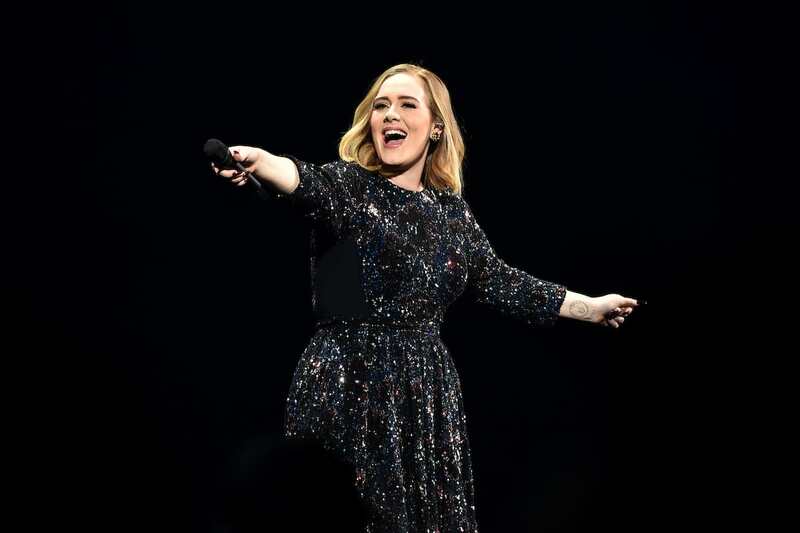 Incredibly, Adele upped her wealth by £15 million in the last year thanks to her world tour and record sales, which by itself is a lot more money than most of us can ever hope to make in a lifetime. Even though she was £15 million poorer last year, the singer still topped the 2017 list. 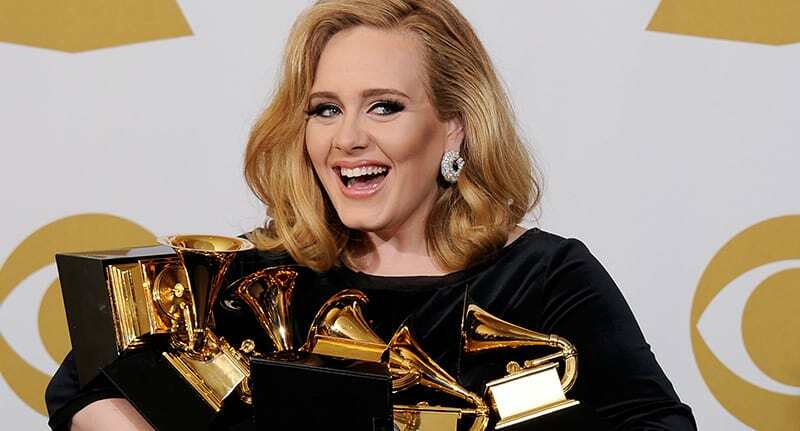 In fact, it’s the third year Adele has claimed the crown for the richest UK celeb aged 30 or under. 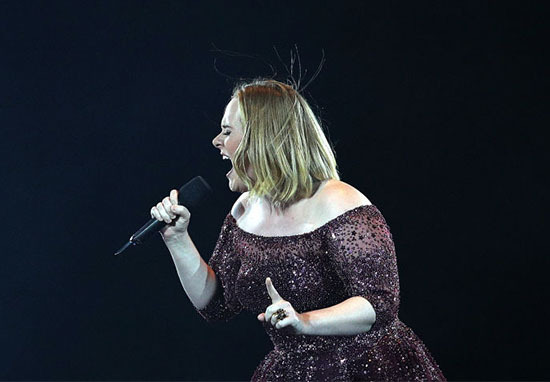 I suppose the good news – for all those desperately hoping to come first on the list – is that Adele’s 30 years old, which means this is the last year she’ll be able to qualify for the title. Your time might come yet, Sheeran! Her fortune is helped by the fact both younger and older generations seem to enjoy her music, alongside the fact her bubbly and relatable personality makes her quite hard not to like. The singer is currently living life as an incredibly rich celebrity, a life which, for Adele at least, consists of turning down a £1 million private gig in order to weed her garden, according to Heat. I suppose if you already have £147.5 million laying around, the extra £1 million won’t really make too much difference. It’s alright for some! The singer could potentially be taking a long break from touring though, in order to spend time with her son Angelo, who was born in 2012. Angelo is the number one priority for Adele. He is the most important thing in her life. She has brought him everywhere with her on tour but as he is starting school next year, he won’t be able to join her any more. Adele doesn’t want to miss a moment of Angelo growing up and it’s an easy decision for her to give up touring for him. Right now she’s saying she won’t do another massive world tour like the current one for another 10 years. Other stars whose wealth managed to gain them a spot on the list include every member of One Direction – with Harry Styles the richest of the five – as well as Harry Potter stars Daniel Radcliffe, Emma Watson and Rupert Grint. 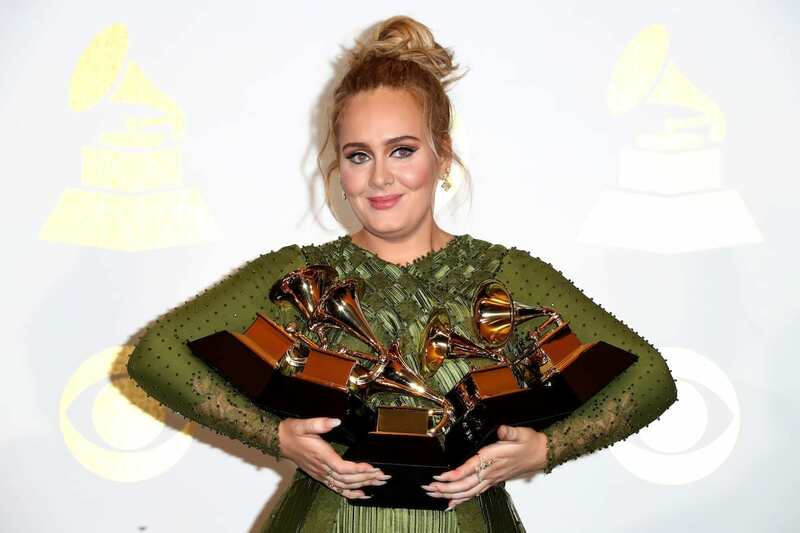 But for now, congrats, Adele! You’re very rich.